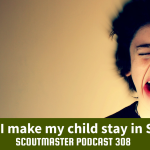 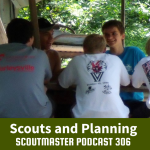 Scoutmaster Podcast 323 – Scout Camp! 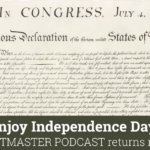 Enjoy this 240th Independence Day! 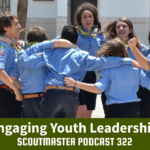 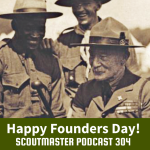 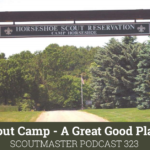 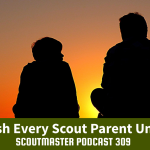 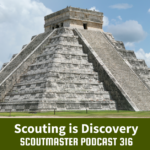 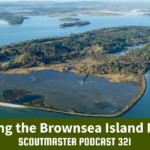 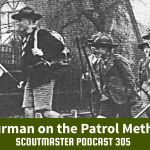 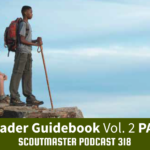 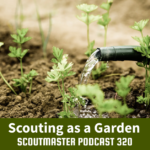 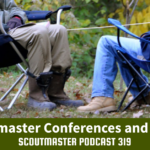 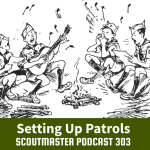 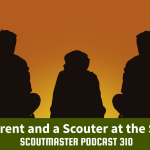 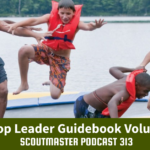 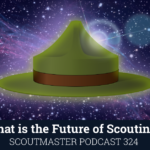 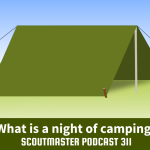 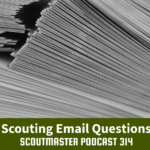 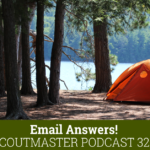 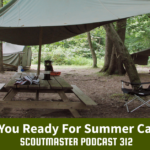 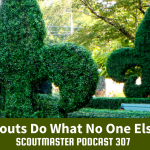 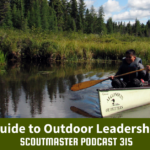 Join me for the 323rd edition of the Scoutmaster Podcast on July 11th!